A major unresolved issue in aviation safety concerns lack of passengers’ attention to and understanding of the safety instructions provided by airlines through pre-flight briefings and safety cards. Research in aviation safety has shown that comprehension of traditional safety instructions is below acceptable limits even in passengers who pay attention to them. 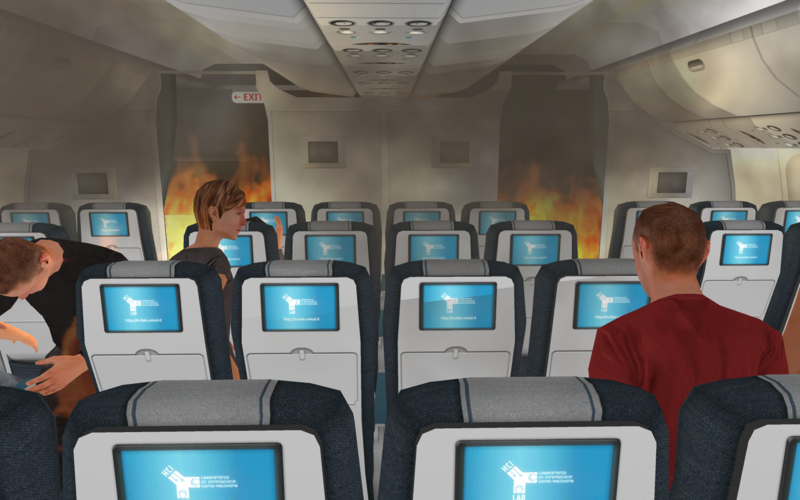 Playing 3D emergency simulations as games on smartphones could be a novel, effective strategy to improve comprehension of aviation safety instructions in the general public, according to a research study published in the IEEE Transactions on Visualization and Computer Graphics. In the study, half participants used traditional safety card instructions to learn a brace position for emergency landings. 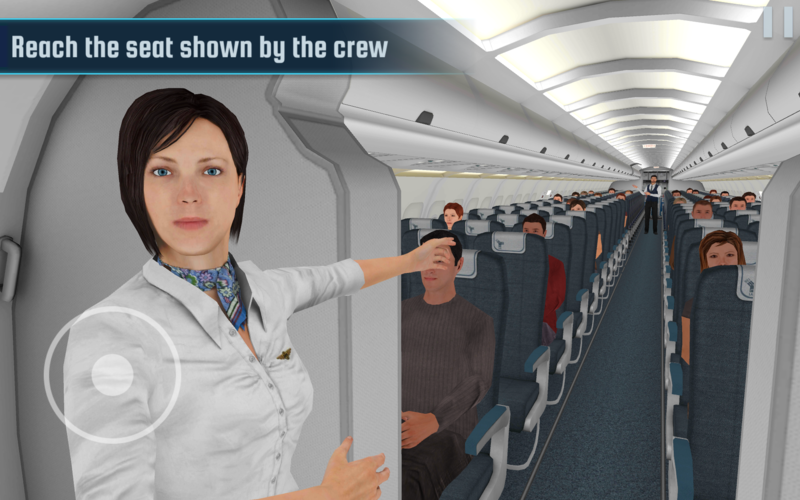 The other half used instead a “Learn to Brace” mobile app in which they posed a virtual passenger in the cabin of a 3D virtual airliner, and saw the dynamic effects of a very hard landing on the body. Results highlighted a large difference between the two groups: about 90% of participants in the game group fully learned the brace position, while the percentage dropped to about 33% in the safety card group. Moreover, the app had also a positive effect on attitudes. After using the app, participants were less fatalistic about aircraft emergencies, feeling that the outcomes of an emergency landing were more under their control, while perception of control did not improve in those who used the safety card. 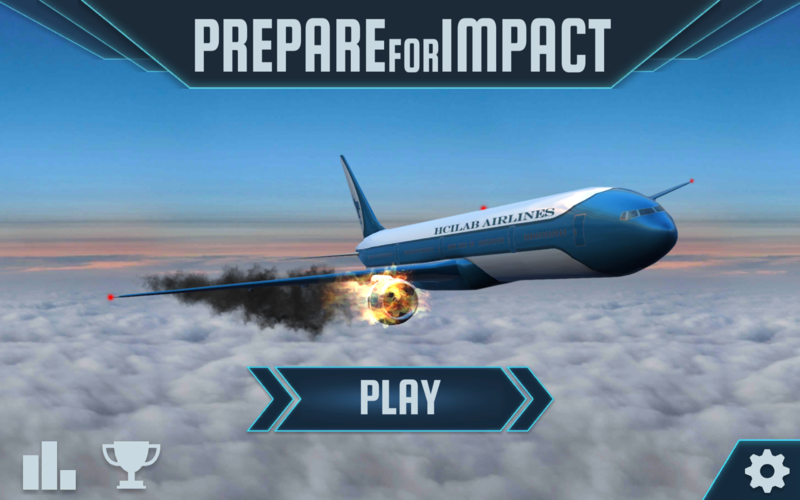 To demonstrate this experiential, first-person learning experience of aviation safety procedures, the HCI Lab has released today “Prepare for Impact”, a new free app for Android and Apple devices. The different levels of “Prepare for Impact” depict major types of emergencies, such as in-flight decompression, ground collision, runway overrun, water landing, and crash landing. 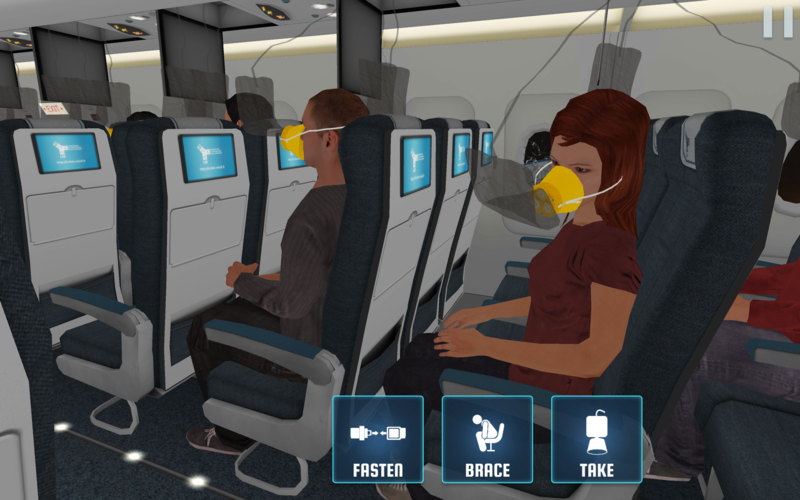 Moreover, they are able to simulate the different threats that can make aircraft evacuation more complex, such as fire, smoke in the cabin, water, unusable exits, and others. Curiously, the place where the apps will be less played is likely the aircraft. 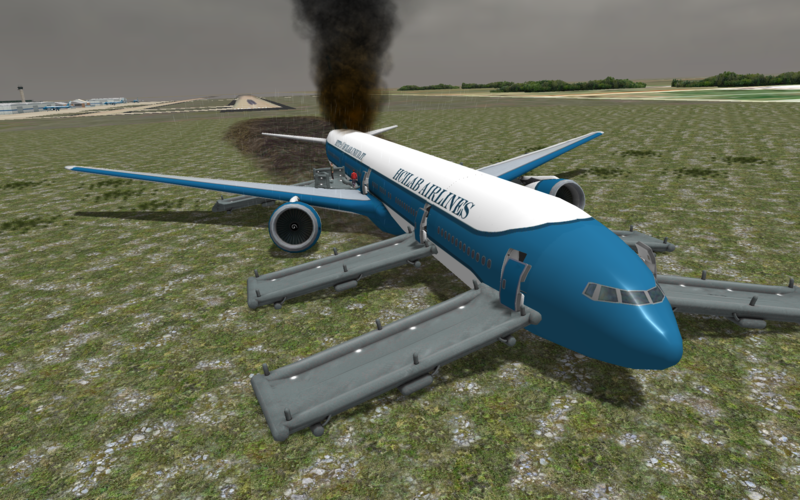 “As many passengers would probably not watch an aviation disaster movie when they are on a plane” – says Chittaro – “they could understandably find it more appropriate to play realistic accident simulations when they are on the ground”. “For this reason” – he concludes – “our research project will also explore alternatives such as using interactive cartoons and humorous content, and test if they could be still effective for providing safety instructions”. © 2016 HCILab - University of Udine.